I don't seriously believe this will change anything, but it brought a smile to my face this morning. Whats wrong with racial profiling? 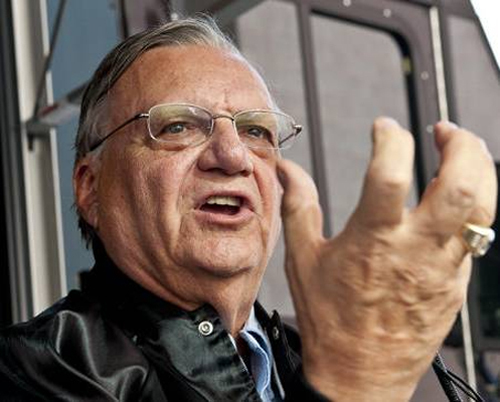 Arpaio uses it to violate individual rights, not uphold them.